Heritage Collection The Reef Resort is happy to assist with recommendations and bookings for things to do in The Great Lake Taupo region. 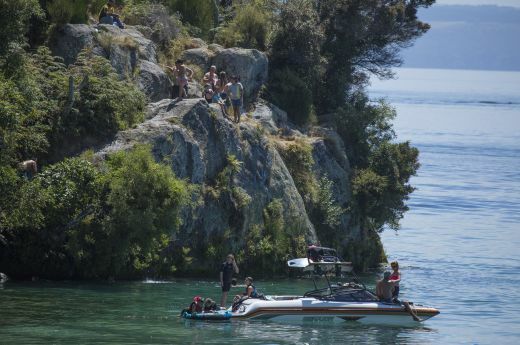 From Lake Taupo activities on one of New Zealand’s most beautiful lakes, Maori cultural experiences, through to adrenalin pumping activities like bungy jumping and jet boating. Take a cruise or kayak tour to see Maori rock carvings or try trout fishing on the lake. 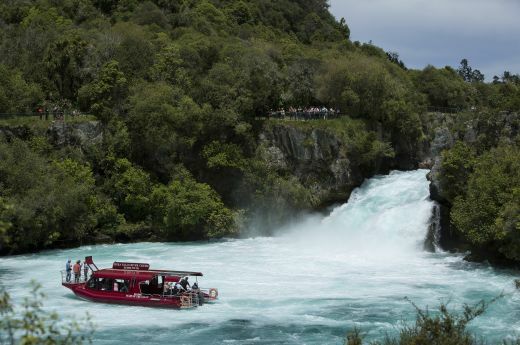 Or jet boat to the base of Huka Falls with Hukafalls Jet for half an hour of thrills, fun and jet boat excitement along a beautiful river environment, lined with native bush sheer rock cliff faces, the power of Huka Falls, not to mention the adrenalin pumping 360 degree spins. Afterward visit the Huka Prawn Park on the Waikato River. 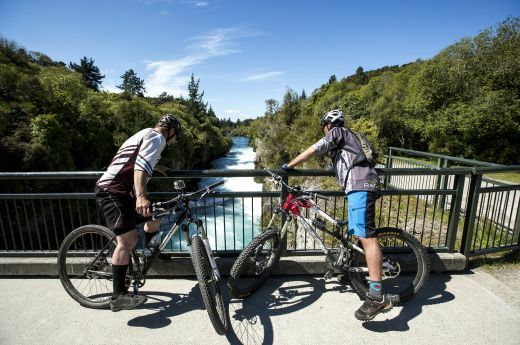 There are three NZ Cycle Trail Great Rides close by and Tongariro National Park is just over one hour south. 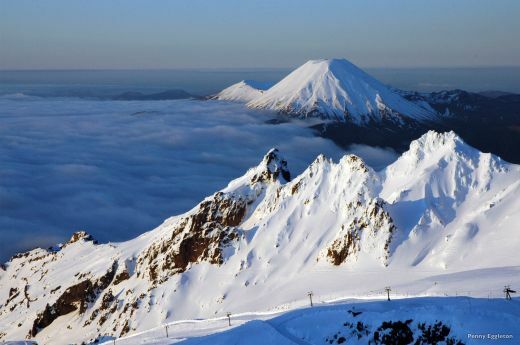 The Taupo region is dominated by New Zealand's largest lake and offers a range of year round water based activities and attractions around the edge of the lake. Huka Falls is a thundering 11-metre high waterfall and the most visited and photographed natural attraction in New Zealand.